California Orthopedics & Spine provides all those surrounding Marin County & San Francisco physical therapy, powered by EXOS Sports Medicine. Our team of highly skilled physical therapists is dedicated to providing the best care possible to get you back to the things you love. Physical therapy plays an important role in preventing injuries and helping a patient’s recovery. We understand that each person is unique, so as part of our comprehensive approach, each patient receives a thorough evaluation and an individual care plan designed to treat the whole person. Our physical therapists will customize a plan for you to help relieve your pain, improve your strength, increase your level of function, and prevent future injury. Treatment can include functional resistive exercises, stretching, hands-on manual therapy, and many other specialized modalities. By reflecting the athlete’s approach to therapy, we exhaust every avenue possible to achieve each patient’s individual goals successfully. We treat everyone — from adolescents to adults, recreational to advanced competitive athletes, and surgical to nonsurgical diagnoses. At any time of the day, it is common for an older patient recovering from a hip replacement to be working next to an athlete from a local high school. Whether your goal is gardening, running a marathon, or getting back to the playing field, we integrate function into your therapy for a customized approach. Treatment sessions are frequently varied, making each visit interesting and productive. The bright, energetic clinic space with state-of-the-art equipment allows for a fun, positive atmosphere during each therapy session. Though you are free to receive treatment anywhere, our onsite physical therapy is designed to increase communication among your entire care team. Being partnered with your physician allows us the unique opportunity to ensure that everyone is on the same page. Our ultimate goal is to provide you with the finest and most professional level of care available. Trust us with your physical treatment — you’ll know you are in the right place! Insurance Coverage: Due to the increasing complexity of healthcare insurance plans and benefits, California Orthopedics & Spine Physical Therapy is NOT always contracted with the same insurance carriers as California Orthopedics & Spine. Please be sure to contact your insurance carrier to establish what your specific benefits are for physical therapy. 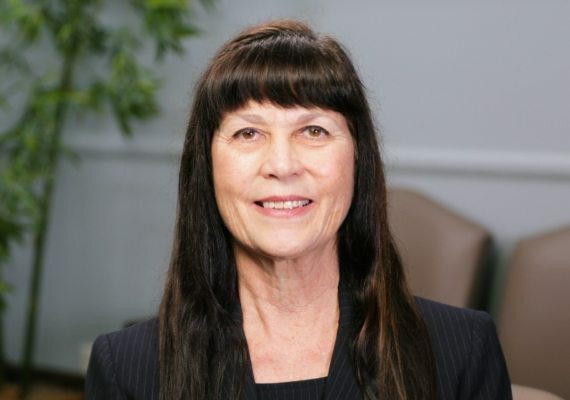 A native New Yorker, Jamie earned her Doctor of Physical Therapy degree from Columbia University, and has practiced in outpatient orthopedics for her entire career. 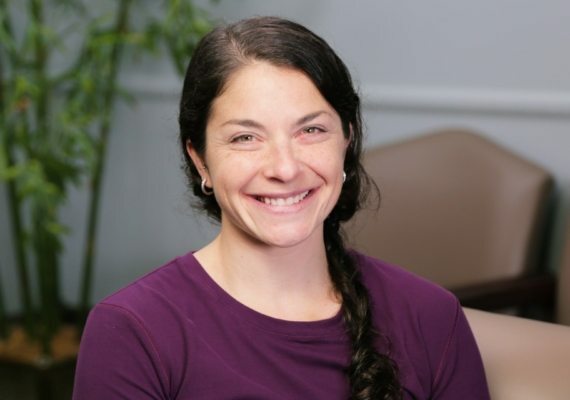 She enjoys helping patients achieve maximal function through manual therapy and exercise prescription, and continuously learning the current trends in orthopedic rehabilitation to improve patient outcomes. 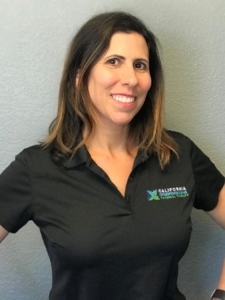 She has been in the Bay Area since 2007, and enjoys hiking, running, spinning, and spending time with her husband and two children. 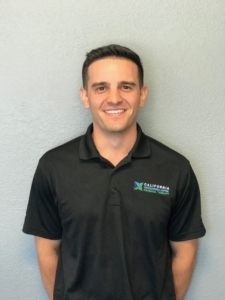 Benjamin graduated from the Regis University (Denver, CO) Doctorate of Physical Therapy Program in 2011, and became licensed in the state of California, where he moved back to his home town of San Rafael, CA. He has work experience that covers the spectrum of rehabilitation settings (i.e. 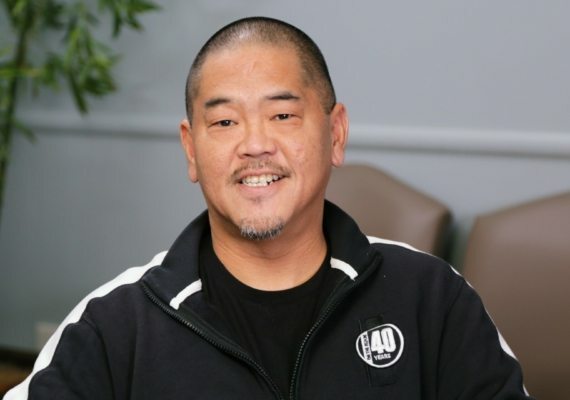 pediatric neurology, geriatric balance training, inpatient skilled nursing facility), with his main passion working in the sports orthopedic setting. He combines clinical experience, evidence based practice, and patient preference towards developing a plan of care that incorporates manual therapy and exercise to help people When Benjamin is not in the clinic you can find him on the mountain, skiing, in the water, surfing, or training for Ironman triathlons. Born and raised in upstate New York, Alex recently relocated to the Bay Area in late 2017. He received his Bachelor of Science degree in Physiology at UCLA where he gained invaluable experience working as a student intern with the Sports Medicine staff. He then went on to complete his Doctor of Physical Therapy degree from Mount St. Mary’s University in Los Angeles. Alex is an EXOS Performance Specialist (XPS) and has experience working with athletes from high school to the professional level. He uses manual therapy, movement analysis, and therapeutic exercise principles to help patients achieve their goals. In his free time, he enjoys playing golf, skiing, hiking, and spending time with friends and family. Hollee received her undergraduate degree from from Southern Oregon University in Kinesiology and Athletic Training, and a Master’s Degree from the University of San Francisco in Sport Management. A PTA since 2004, she is also Active Release Technique full-body and Masters certified. Hollee is also licensed in massage therapy, specializing in sports recovery. Hollee has certifications in Myofascial Decompression/Cup Therapy as well as Rock Tape and Rockblade certifications. Hollee has experience working with high level athletes and has been involved with athletics her entire life. Her hobbies include weight lifting, hiking, spending time on the Hawaiian Islands, and, especially, her silky Terrier, Roxy. Lisa relocated to California from Washington D.C. in 2017. She transitioned out of the business world and into her interest of physical therapy 8 years ago. With a background in outpatient orthopedics, her emphasis is on manual therapy, therapeutic exercise, and patient education. In addition to being a PTA, Lisa is a massage therapist, personal trainer, and certified running coach. In her spare time, she enjoys marathon running, Argentine Tango, traveling, writing, learning to sail, and looking after her small, rescue hound-mix. 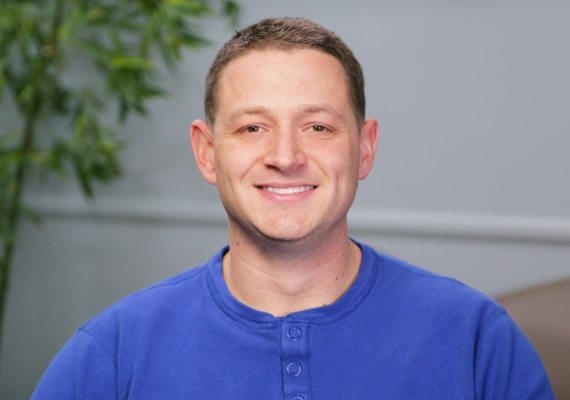 Born and raised in Chicago, IL, Adam received his Doctor of Physical Therapy degree and Bachelor of Science in Exercise Science from Saint Louis University. Adam gained experience in various settings throughout his schooling and has worked with patients of all age ranges and diagnoses. He is also a Certified Strength and Conditioning Specialist and, while attending PT school, worked as a personal trainer and sports performance coach. Adam is very interested in movement analysis and enjoys performing various manual therapy techniques. In his free time, he enjoys weightlifting and various outdoor activities including rock climbing and hiking.